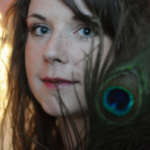 Welcome as a practitioner of the wonderful ThetaHealing® technique! 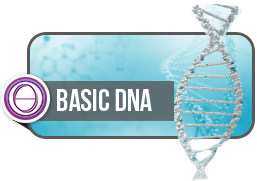 The Basic DNA Seminar teaches you the basics of the healing method and spiritual philosophy of Vianna Stibal from Montana, America. In 1995 the technique was established and today there are already 500,000 practitioners on mother earth. Thus, ThetaHealing is currently the fastest growing healing method in the world, offering many opportunities to practice and share. So we diligently practice full of joy also in the seminars because ThetaHealing makes above all fun! You will get the Basis DNA manual & the ThetaHealing® book. For this Seminar there are no requirements!